How to Get Windows 8 Start Screen? After the Launch of Windows 8, most of us would obviously like to have that start screen of it. The live tiles kinda metro StartUp screen and you don’t want Windows 8 on its whole! 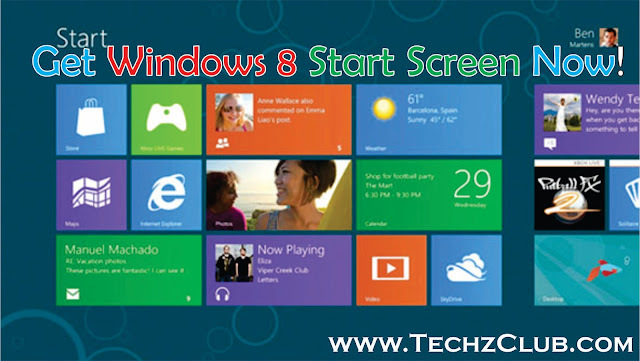 Then here is a Software for You using which You will be able to Get the Windows 8 Start Screen on Your Windows 7 OS !